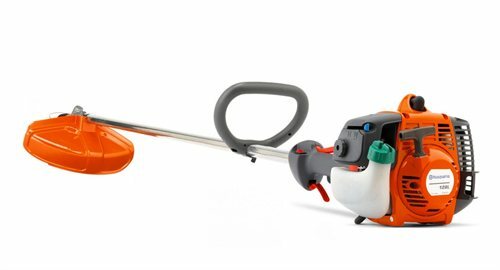 Lightweight trimmer that is perfect for homeowners looking for the ergonomic features unique to a straight shaft. Easy starting with air purge and Smart Start recoil assist. Strong, braided wire cable drive. Comes with easy loading T25 bump trimmer head. Handle adjustment can be completed without tools. The BEST BUY SEAL is a registered trademark of Consumers Digest Communications, LLC, used under license.